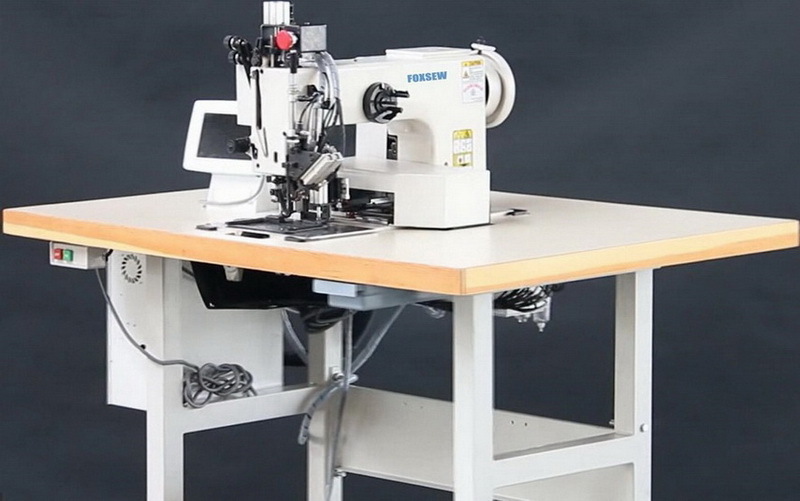 FOXSEW Heavy Duty Pattern Sewing Machine with Large Shuttle Hook for any thickness threads sewing, the special trimming design has been applied the patent and could cut off threads instantly. 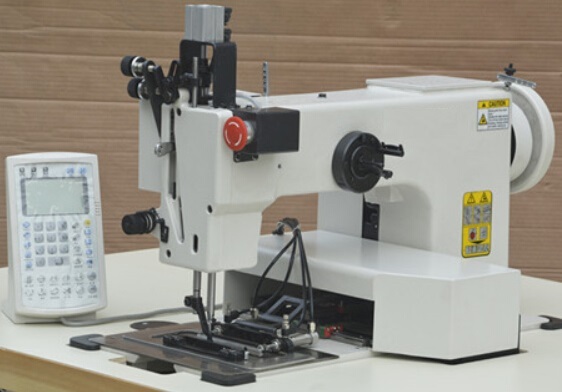 The Presser foot lift is up to 25mm, suitable for stitching the extra heavy duty materials. 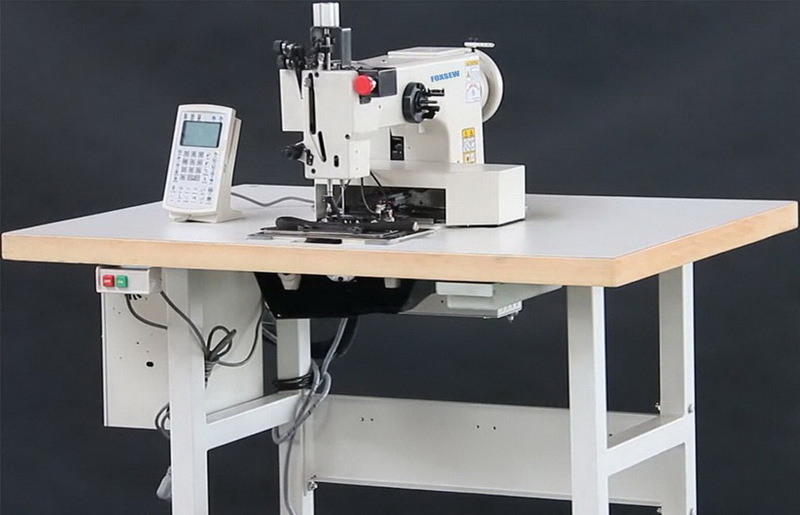 Be provided with function of avoiding needle broken, preventing the needle to be cut of shape or cut off when sewing heavy materials. 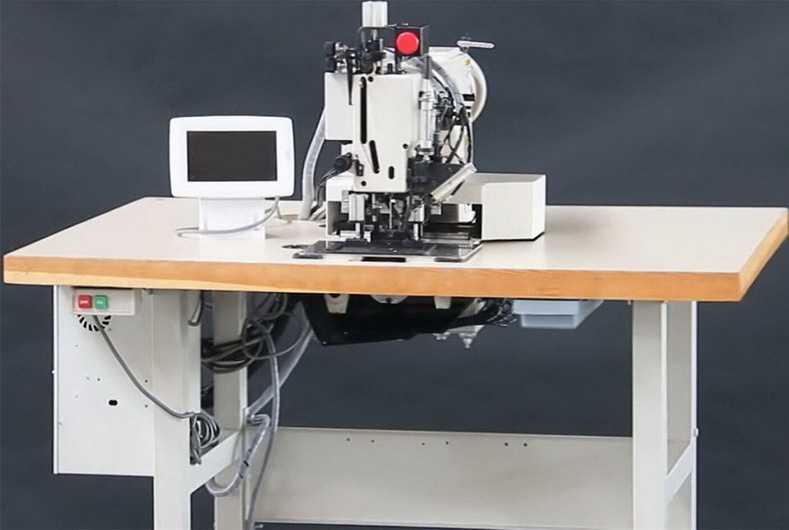 Looking for ideal Extra Heavy Duty Automatic Rope Pattern Tacking Sewing Machine Manufacturer & supplier ? We have a wide selection at great prices to help you get creative. 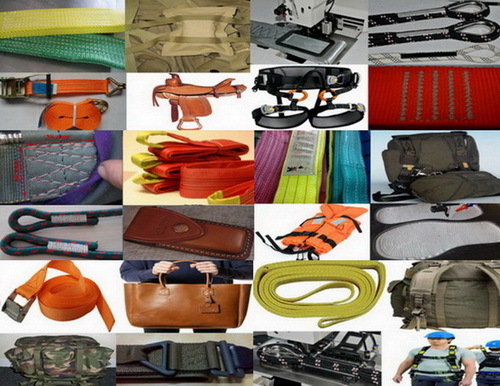 All the Extra Heavy Duty Automatic Lifting Rope Tacking Sewing Machine are quality guaranteed. 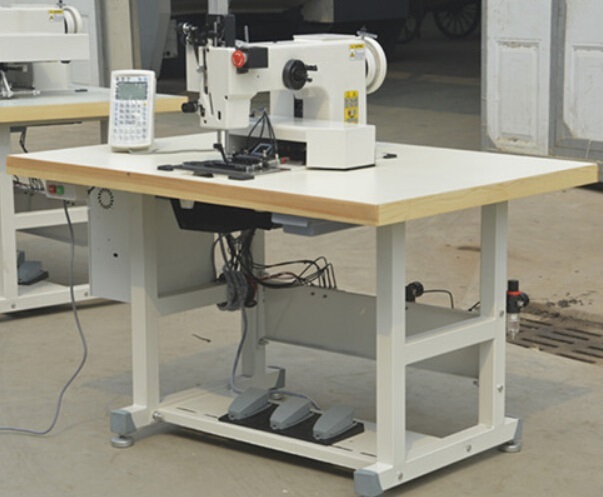 We are China Origin Factory of Extra Heavy Duty Automatic Sling Rope Pattern Sewing Machine. If you have any question, please feel free to contact us.